Have you got a succession plan for your paddock trees? 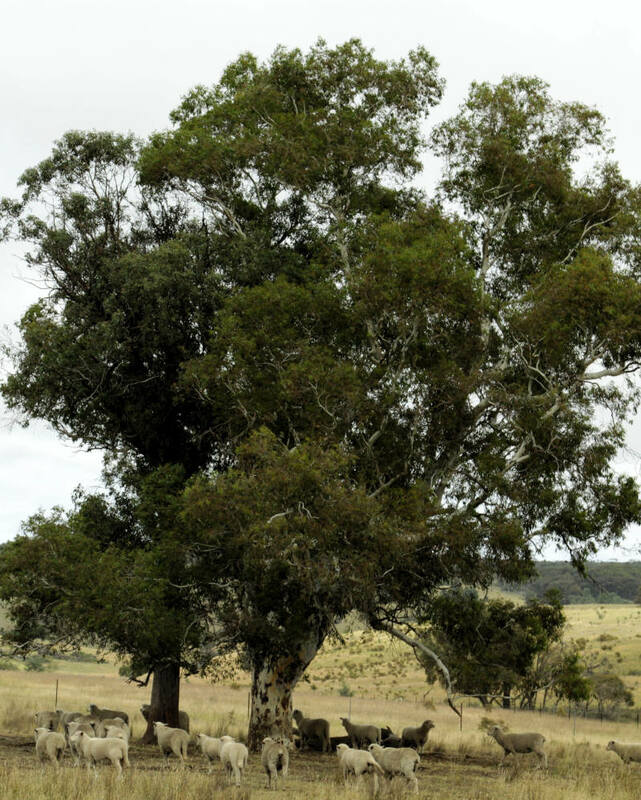 Paddock trees have many production benefits but many of these majestic giants are reaching the end of their life span, with some estimates predicting that in 40 years all the paddock trees could be gone. Standing Tall: Paddock trees have many production benefits including providing shade and shelter to livestock. Paddock trees supply production benefits by providing shelter for stock and crops, habitat for pollinators as well as birds and bats beneficial for pest control, improve soil structure and fertility as well as aiding in the management of salinity. Farms with shade trees and shelter belts also attract a premium over average land values. There are a couple of funding rounds currently open providing a great opportunity for local landholders to help protect existing paddock trees and help their regeneration on their patch. 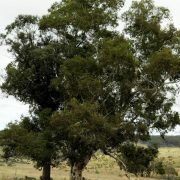 Watershed Landcare have launched our Paddock Trees project which aims to enhance areas of highly cleared ecosystems in the Central Tablelands Local Land Services region by increasing the extent of paddock trees and clusters. We are seeking expressions of interest for funding from landholders in our region to conduct on-ground works to to improve linkages between remnant native vegetation on the land they mange. Funding is available for materials or labour for protection of existing remnant vegetation and/or new plantings. The project is supported by Watershed Landcare and Central Tablelands LLS through funding from the Australian Government. Total funding of $16,500 is available, with individual landholders able to apply for up to $2,750 in funding. For further details visit our website. Applications close 23 February 2018. Please contact Agness Knapik, Watershed Landcare Coordinator on 0435 055 493 or info@watershedlandcare.com.au for further information or to discuss your project idea. Applications are also open for Mid-Western Regional Council’s Roadside Reserve Extension Grants which aim to plant 4,000 tubestock trees along areas of high conservation value roadsides or roadsides with habitat characteristics for threatened species. Eligible property owners in the Mid-Western Region who wish to create wind breaks along their boundary fences can apply for free native tree plantings. Applications close 16 February 2018. Application forms can be downloaded from Council’s website.